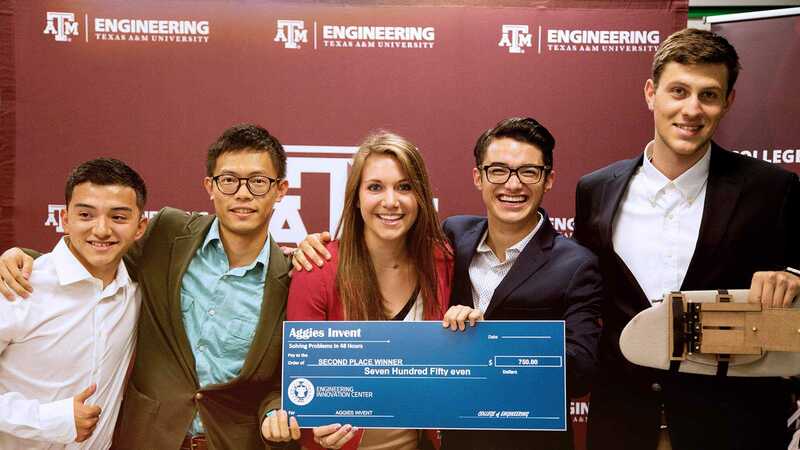 The Texas A&M Engineering Experiment Station (TEES) conducts quality research and provides practical engineering solutions to critical state and national needs through partnerships with communities, business and industry, and other academic institutions. 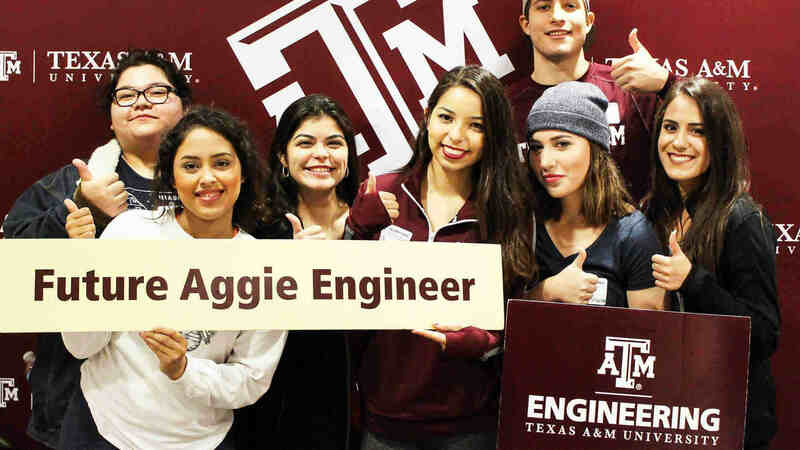 The Texas A&M Engineering Extension Service (TEEX) works to develop a highly skilled and educated workforce and enhances public safety and the health and economic growth of the state through training, continuing education, and technical assistance. The Texas A&M Transportation Institute (TTI) conducts research, technology transfer and professional education in all modes of transportation and its interfaces, and develops diverse human resources for the transportation industry.